""Do you sea what I sea?"" a massive range of nail colours in our OPI classic nail lacquer nail polish. 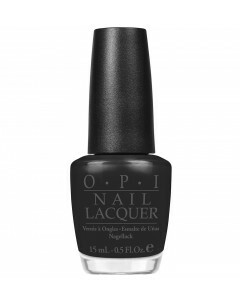 OPI are best known for its nail lacquer, a brilliant, chip-resistant, professional formula available in over 240 fashion-forward nail colours, we're ""the colour that keeps on giving"". 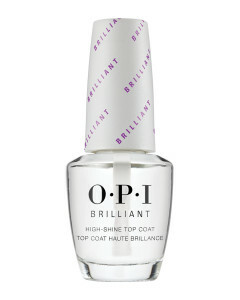 For a longer lasting finish, try our Infinite Shine nail polish range, which now comes in 90 Iconic shades. 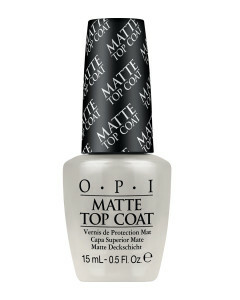 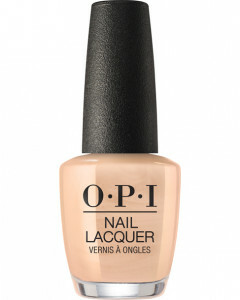 ""Don't ever stop"" being on trend with long lasting nail polish with ""No strings attached"". 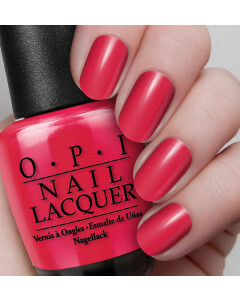 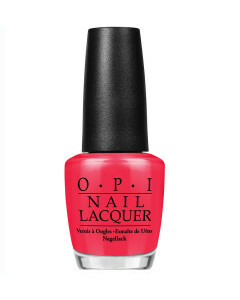 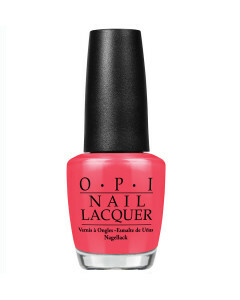 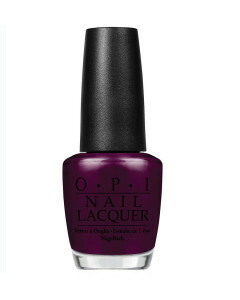 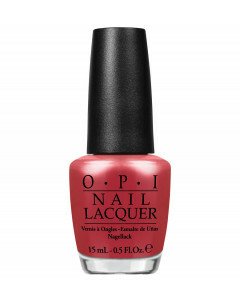 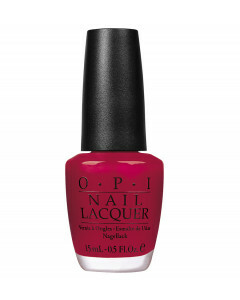 Explore all of our OPI nail colours:"